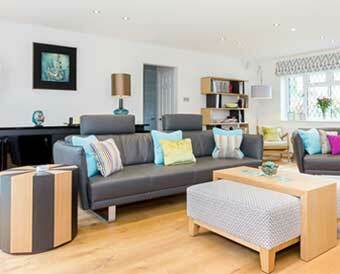 Studio 12 Designs interior designer based in Reading, Berkshire. Based in Reading, Berkshire, covering UK wide projects. 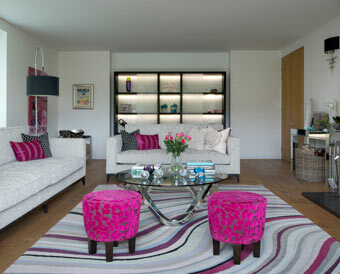 Studio 12 Designs, based in Calcot, Reading, is owned and run by interior designer Claire Tull. 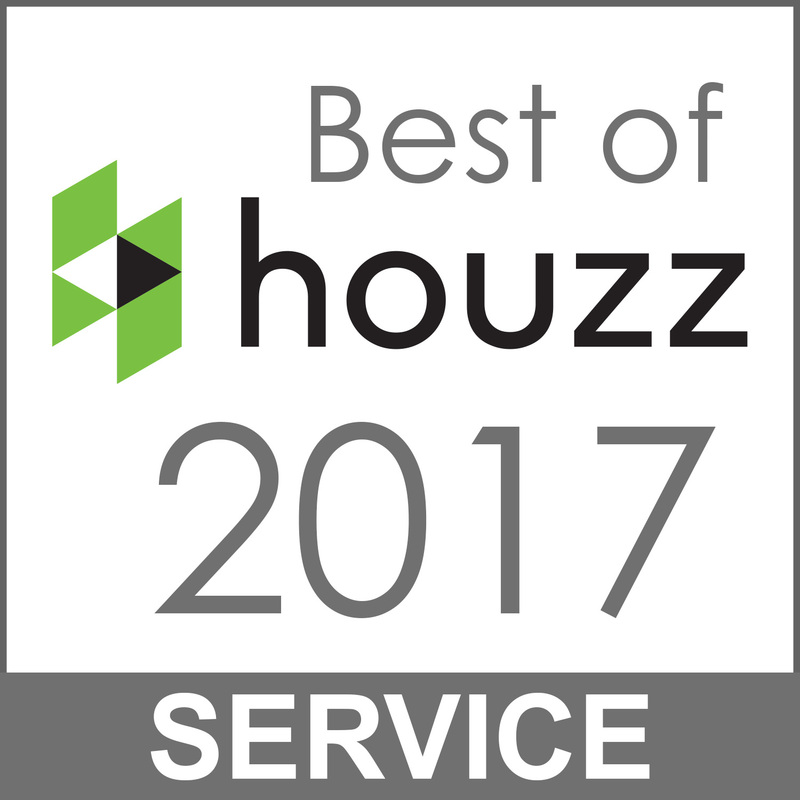 Specialists in the design, renovation, and improvement of homes, private practice clinics, offices, and boutique hotels. Studio 12 Designs has acquired an enviable list of repeat clients during its twenty-year evolution. Whatever your project, we asses, plan and fully implement the interior design for you. For furniture and furnishings designed and made just for you, we offer a made to measure service. Get expert advice and have peace of mind before you embark on your project. It’s important to us that our designs are inspired by you; work for you; and are a reflection of your personality, lifestyle and aspirations. So if you are looking for an interior design studio that tailors its service to meet your project needs and will work and collaborate with you to get the very best outcome, then look no further. Studio 12 Designs create unique, elegant and supremely comfortable interiors that are timeless combined with exceptional customer service.